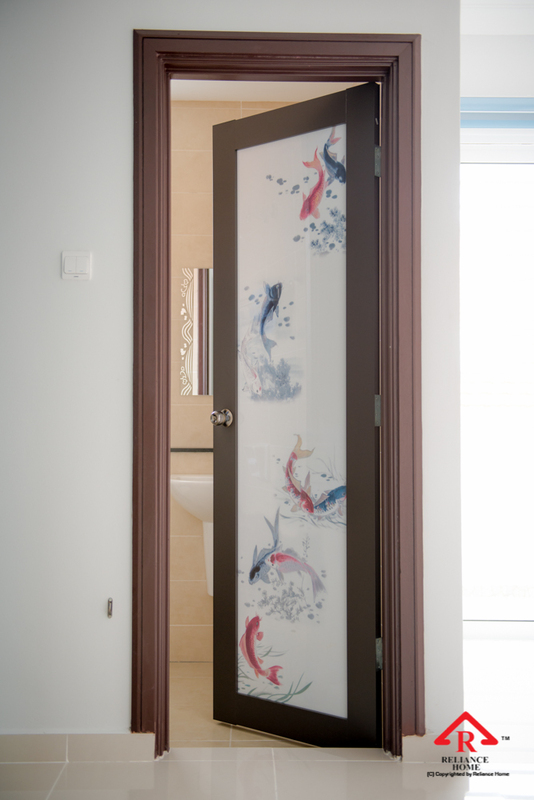 An Entertainment Room Door can be a very distinctive element to refresh your existing room or new renovation of your house. 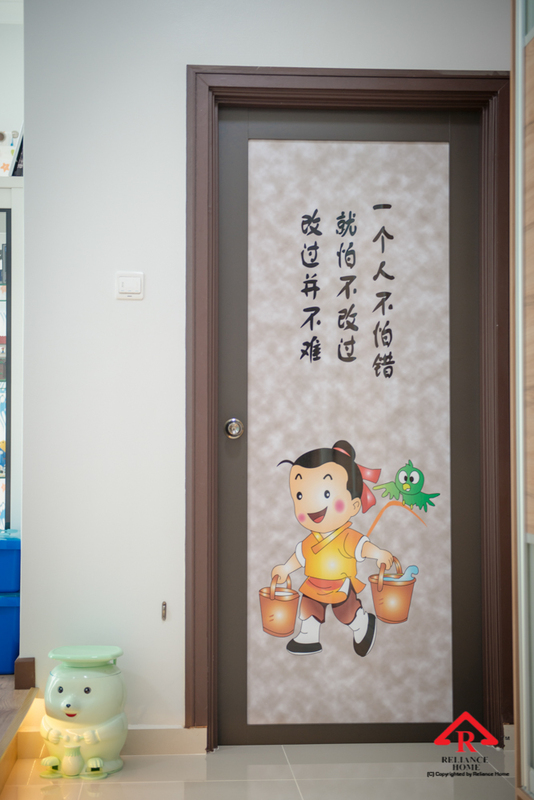 When a door is painted with a very contrast color against the color of the wall, it will ultimately bring out the interior decor of your room or house. 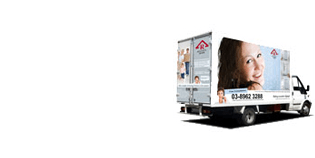 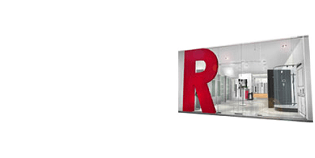 Besides using the paint color to obtain the special effect, there are various types, designs, styles of room doors available for Reliance Home. 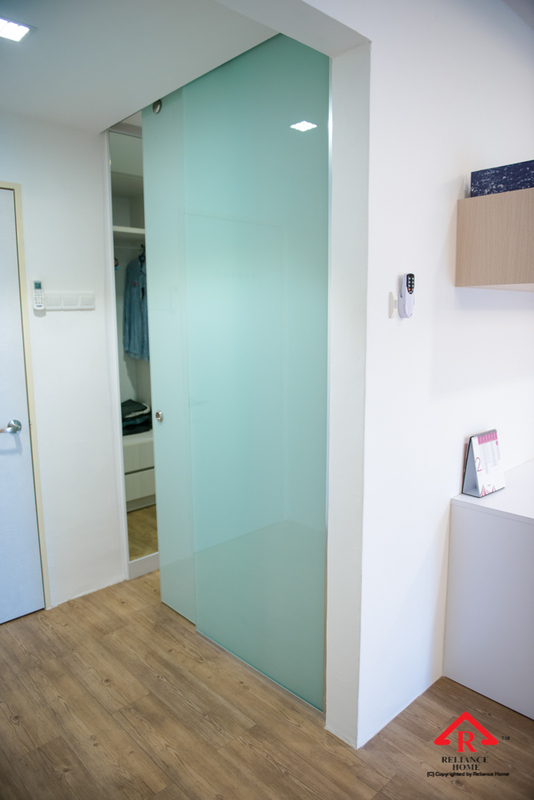 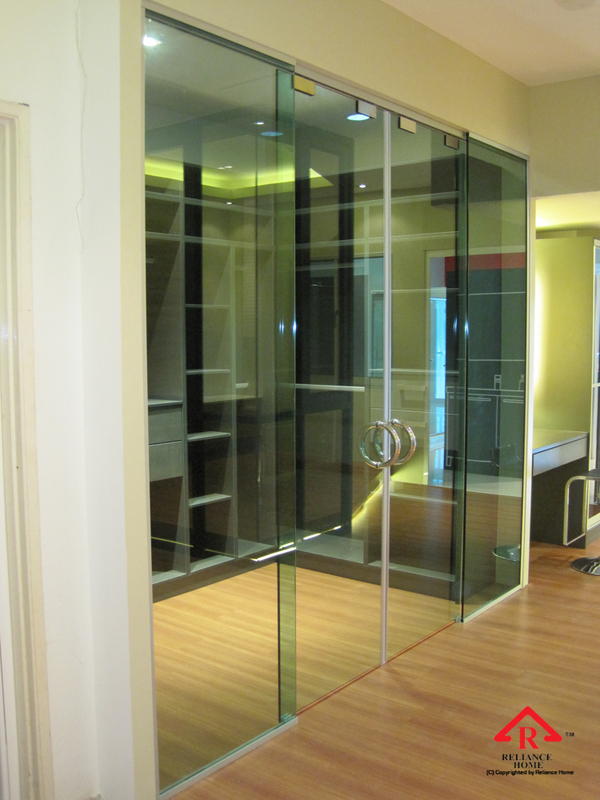 Suspended frameless glass sliding panels provides a modern touch to your closet ..
Frameless Swing Door consist of 12mm Tempered Glass .. 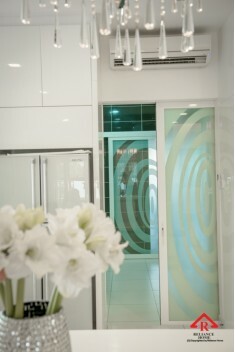 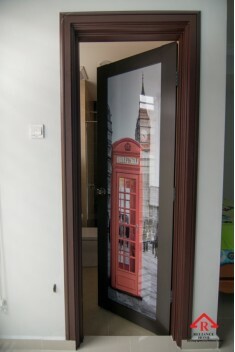 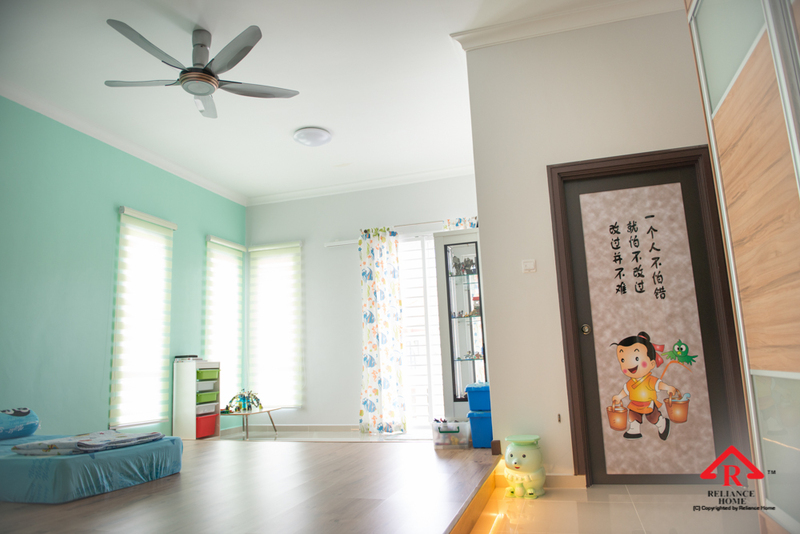 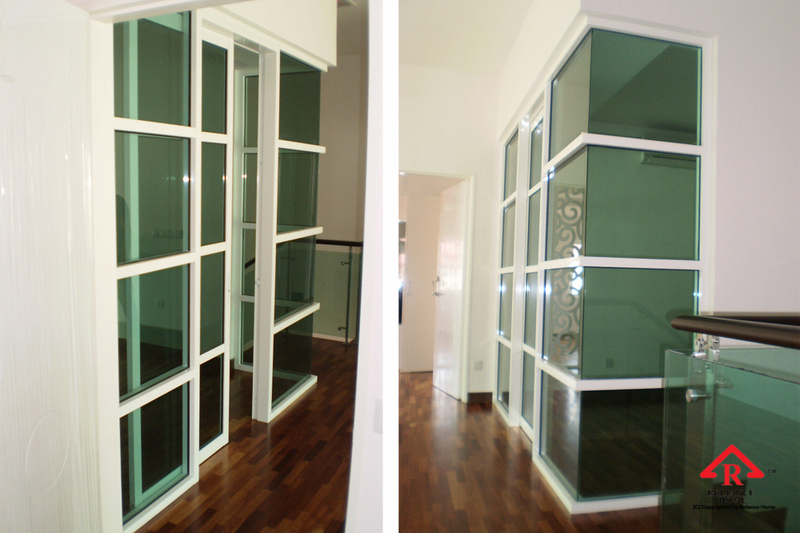 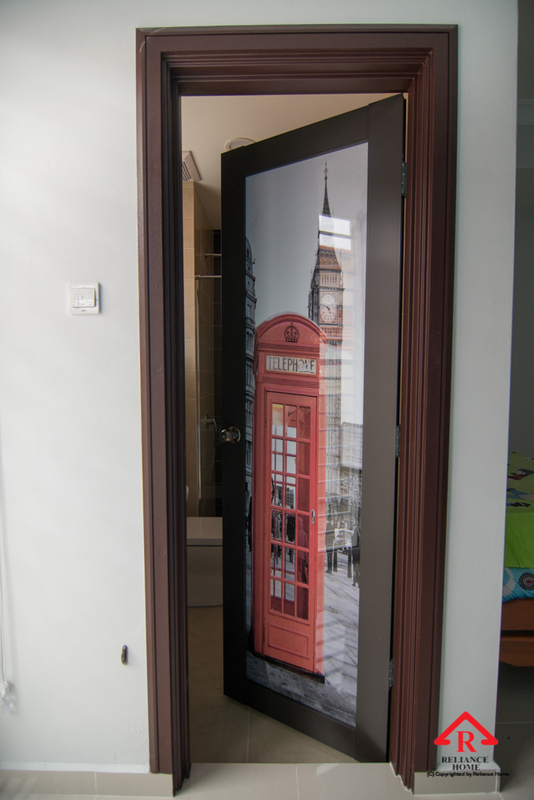 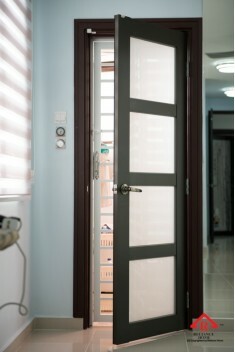 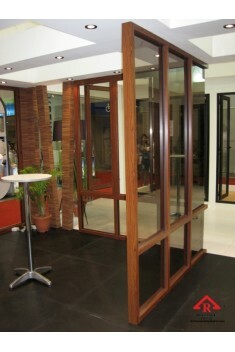 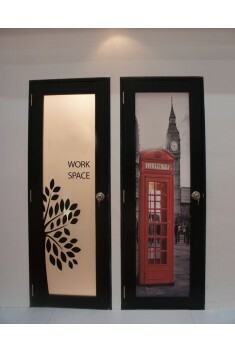 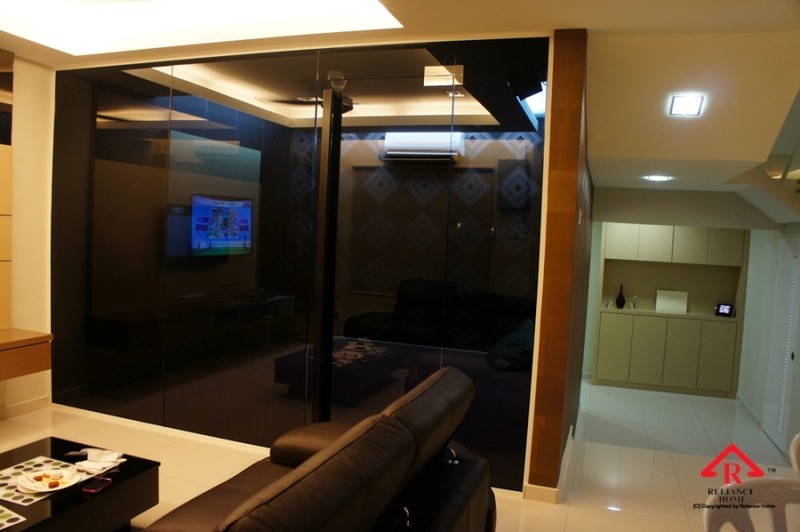 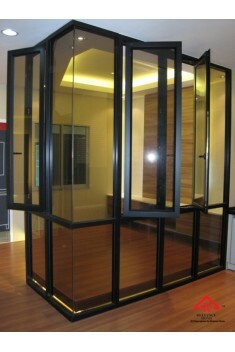 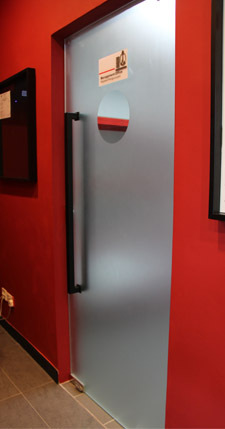 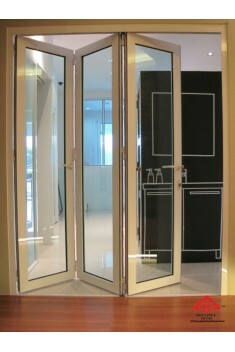 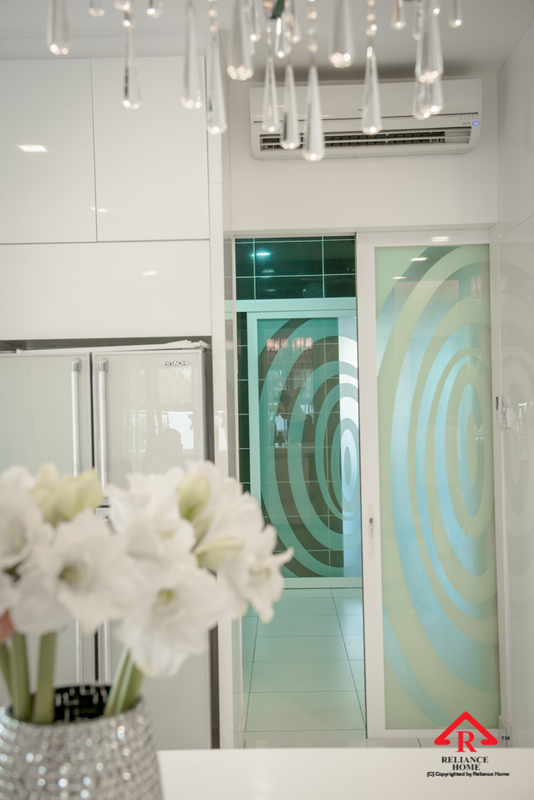 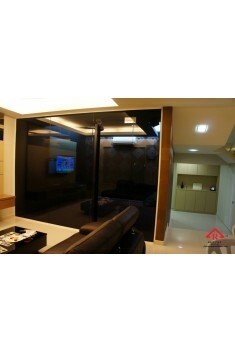 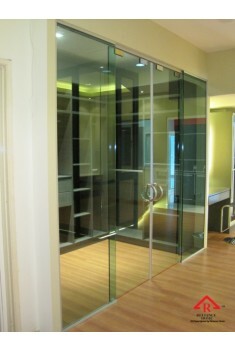 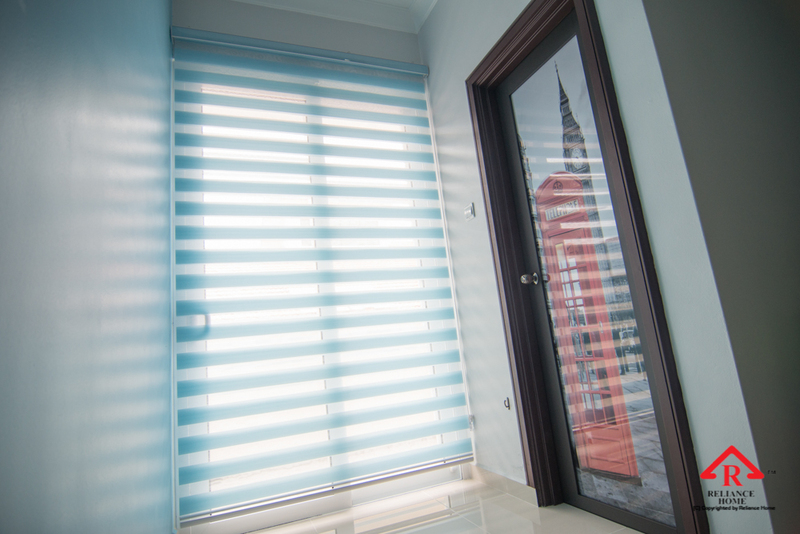 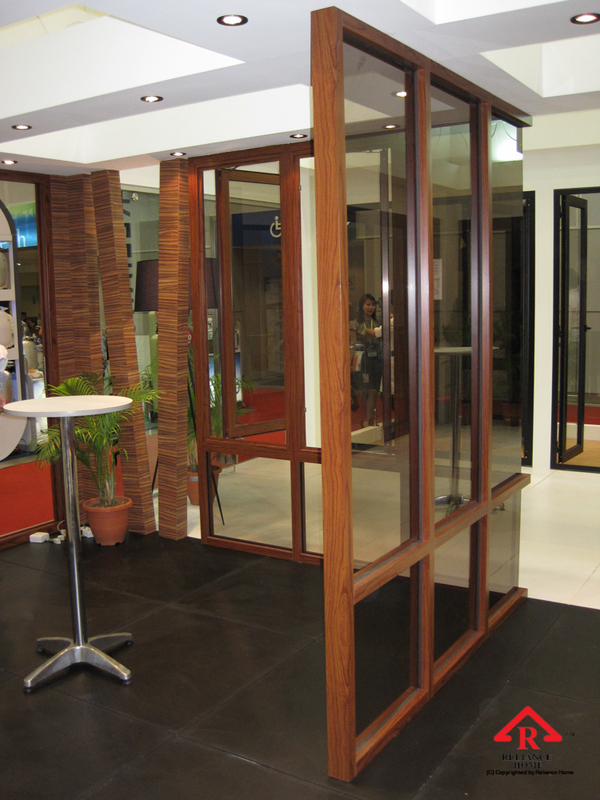 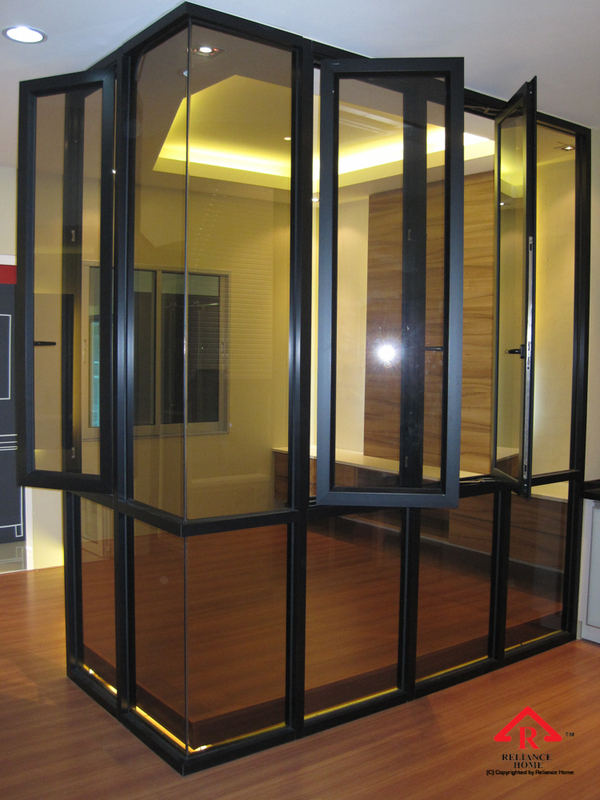 Suspended Sliding Door which opens up 100% space as compared to bifold door .. 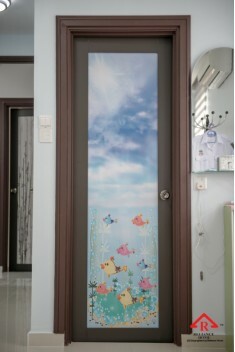 Stylish Closet DoorThere are many types of Entertainment Room Doors you can choose from, and that depends on the amount of space you have, your budget and personal preference. 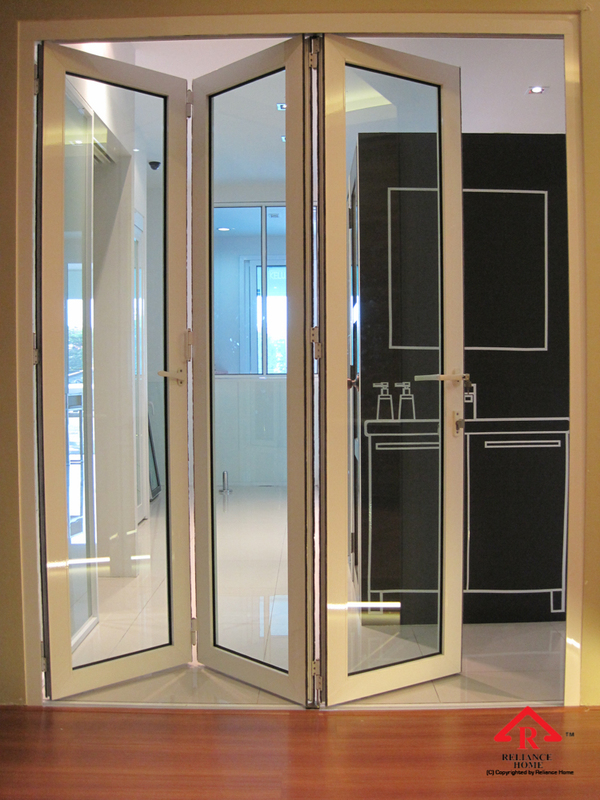 After choosing the type of door mechanism, in our Entertainment Room Door Series, you can design the door to your personal liking. 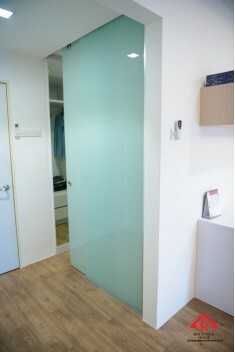 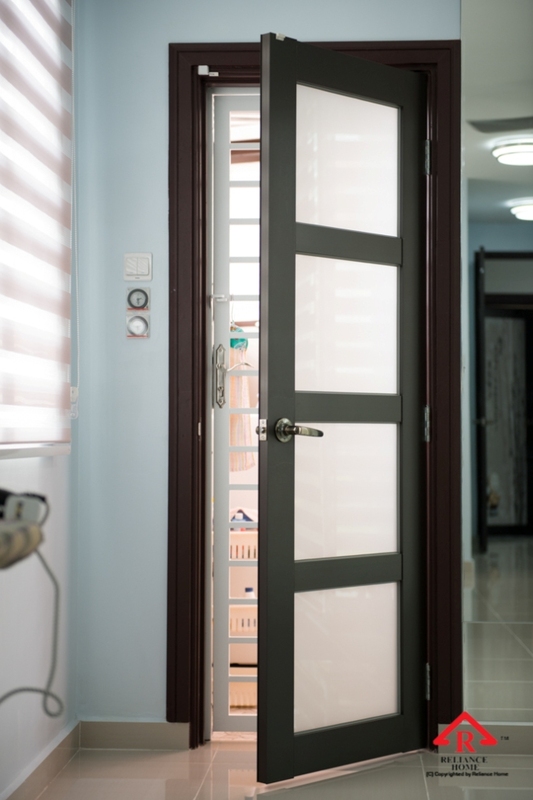 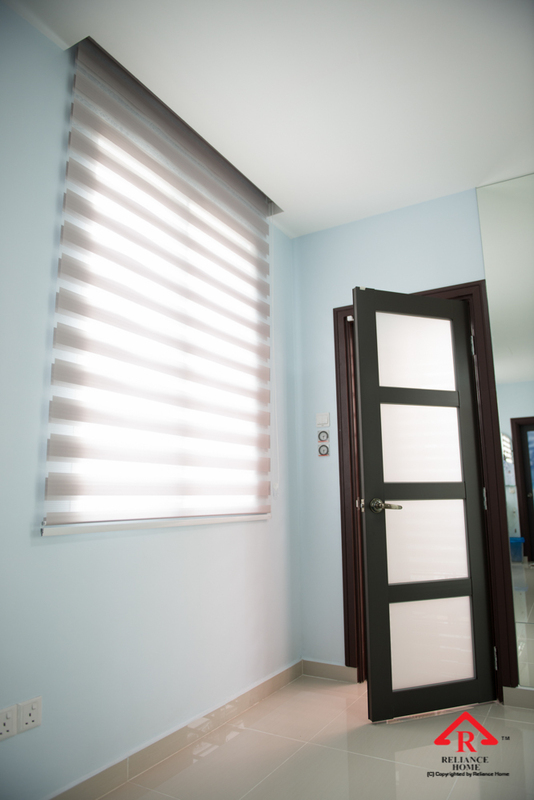 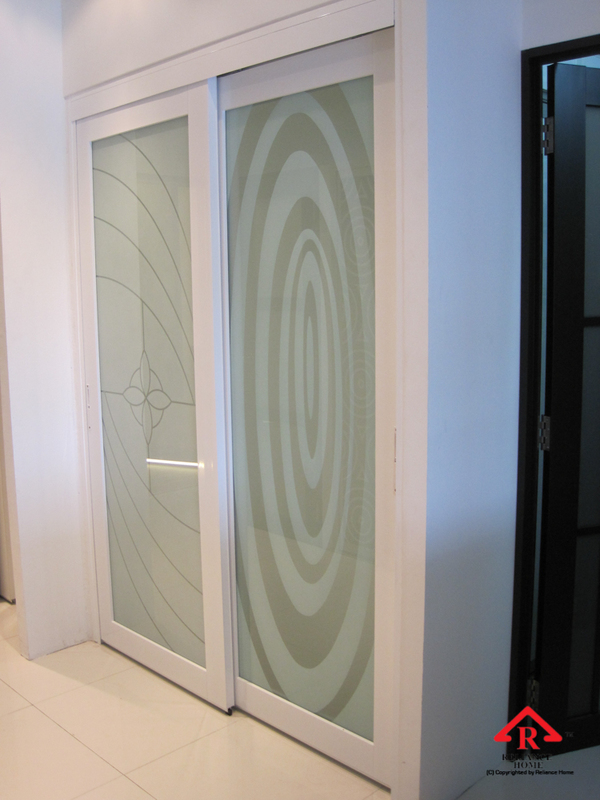 Our Room Door series provide you with many types of material to choose from such as: Acrylic Panel, Fibered glass, Laminated glass, Texture glass and Polystyrene. 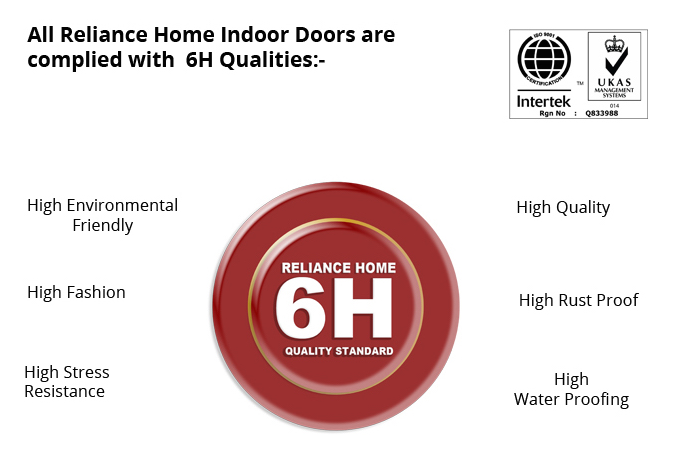 All the door frames in Reliance Home are produced in Aluminium Frame which is light-weight but strong, water-proofing and lost lasting.